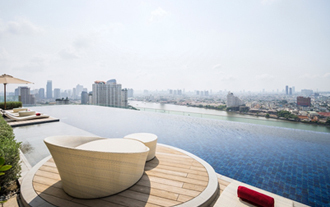 The 13th Vaccine Congress will be held at the Avani Riverside Hotel, Bangkok, Thailand. 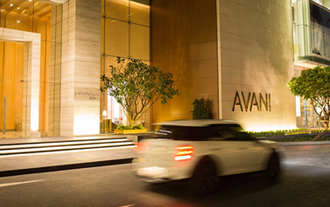 The Avani Riverside Hotel is located on the western bank of the Chao Phraya river, south of central Bangkok. The hotel offers spacious and bright rooms, all with uninterrupted, sweeping river views. 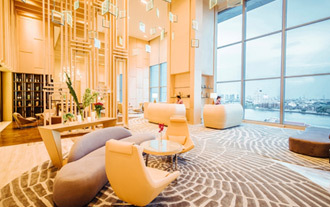 There are 4 dining outlets including a rooftop bar and restaurant as well as a spa and gym complemented by an beautiful infinity pool on the 26th floor.